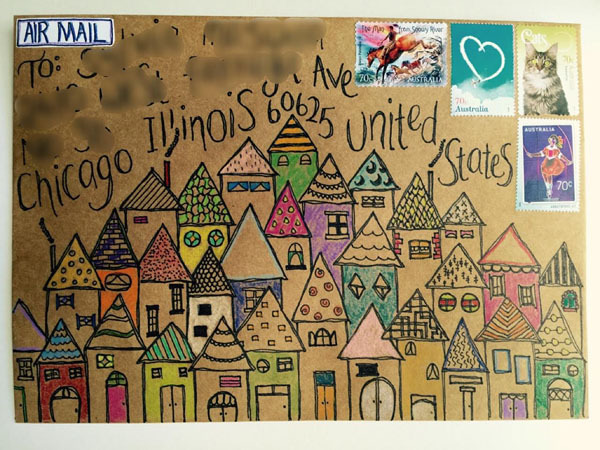 We have some seriously talented members in our LEP community and I think it's about time we start showing off their mail art! So, I'll kick this off with a few pieces and hopefully I'll soon be able to share more submissions from our members! A lovely second letter getting to know the very generous Alethea! Here is a collage of pictures of my Halloween swap that I'm pretty proud of. 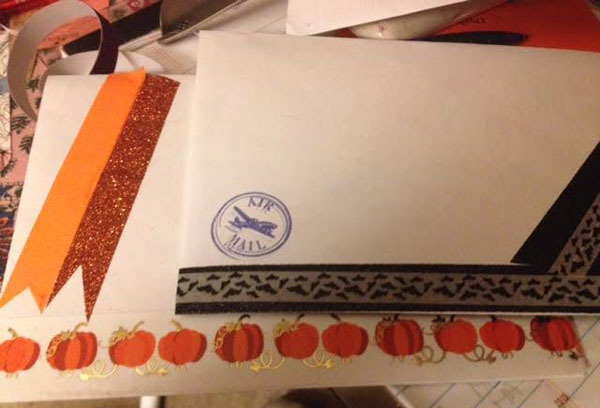 always write the address in fancy lettering when I create mail art. I think the houses are so cute! 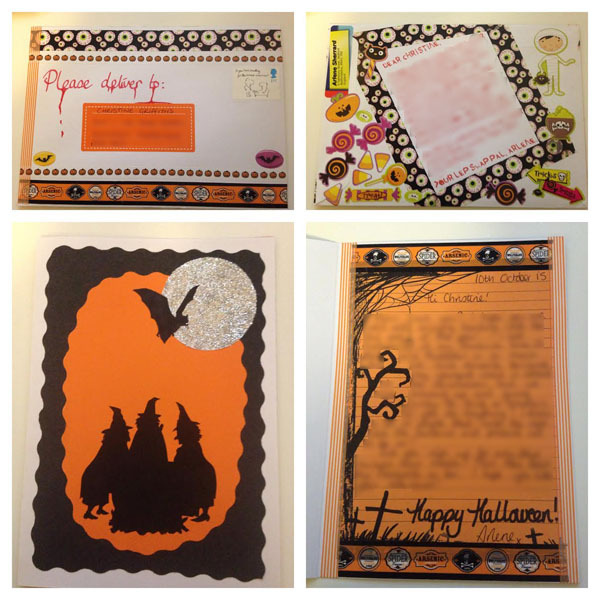 scrapbook paper, and a stamped stationery and envelope set! 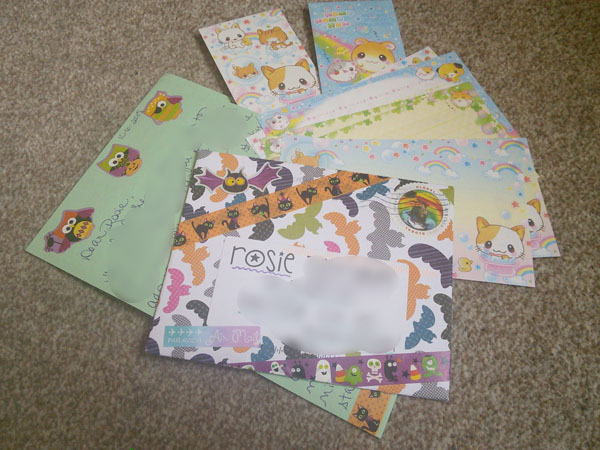 Thank you for your submissions, LEP mail artists! 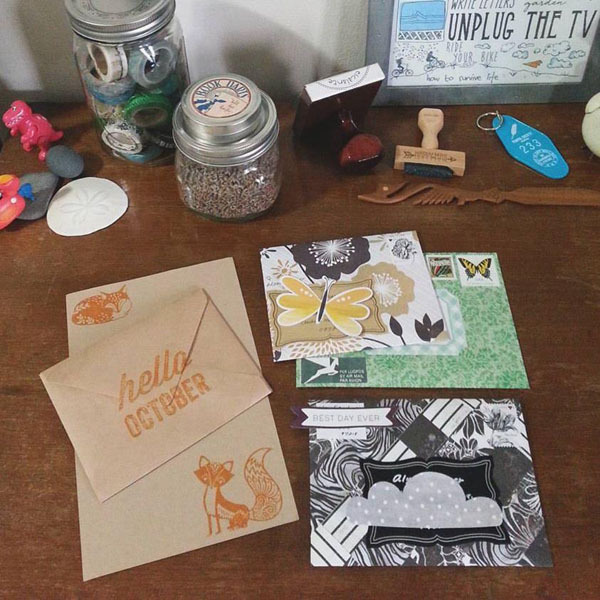 Whether you decorate your envelopes or keep them simple, we can all agree on one thing... sending and receiving letters is one of life's most beautiful things!